culture.politics.opinion: Castorf to direct 2013 Bayreuth Ring? Frank Castorf looks set to direct the 2013 production of Richard Wagner's Ring des Nibelungen tetralogy. Katharina Wagner, great-granddaughter of the composer and recently appointed Co-director of the famous festival, confirmed this week that she was in discussions with Castorf after film director Wim Wenders turned down the offer to direct the 2013 Ring. 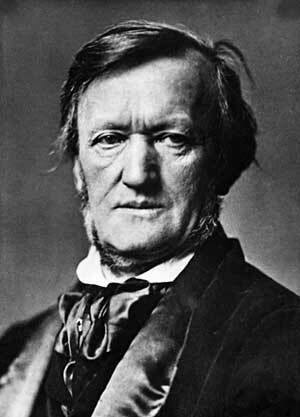 It will be a special season that year as Wagner fans celebrate the two-hundredth anniversary of his birthday. Castorf (60) is artistic director of Berlin's Volksbühne theatre and is known for strong, contemporary theatre that has been labelled 'post-dramatic". He is certain to ruffle some of the more conservative feathers in Bayreuth.